We service ALL General Aviation fixed wing aircraft. 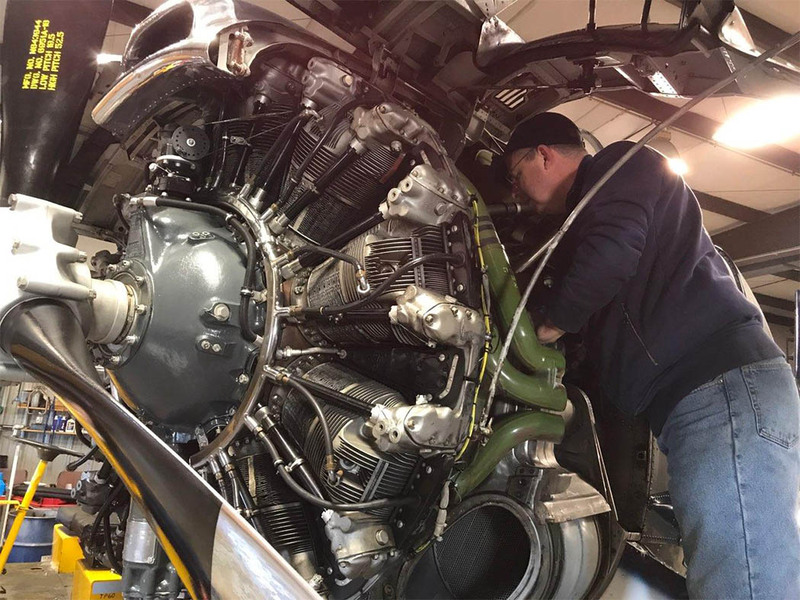 With our dedicated team of 3 IAs, an A&P, and several highly trained and skilled technicians, Sky Manor Air Repair and Avionics is expertly staffed and well equipped to handle all your routine maintenance and repair needs. 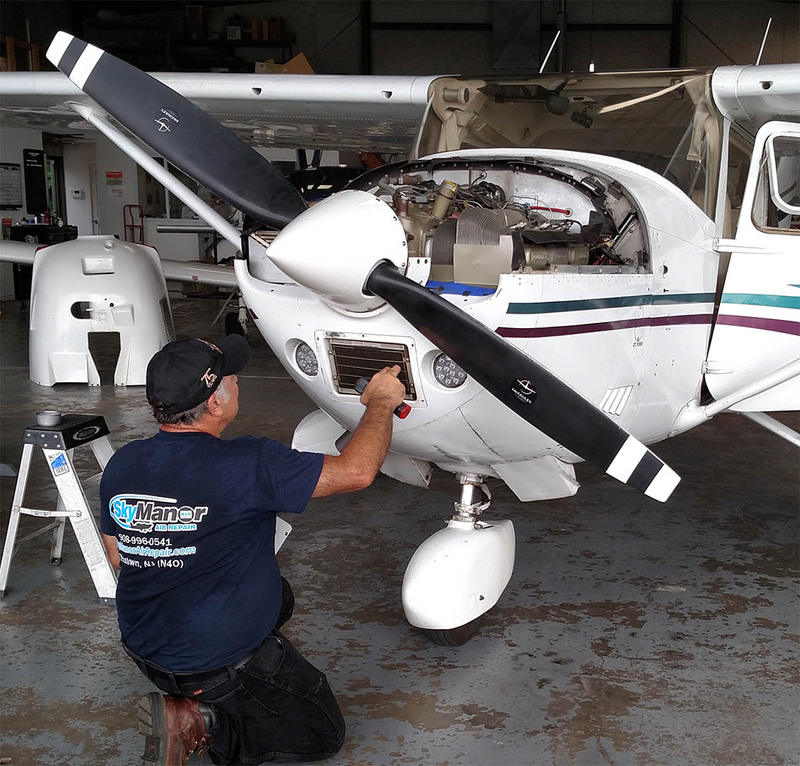 Routine Maintenance – From oil changes to brake jobs our goal is to get you back in the air as quickly as possible. Annual Inspections – We have (3) IA’s on staff to ensure that your scheduled appointment is on time and meets budgeted requirements. Major and Minor Repairs – No job is too small or too large. Our techs have the expertise to handle everything including complete power plant replacements, yet maintain an attention to detail that provides a quality and clean job. Pre-Purchase Evaluations – Understanding the mechanical and structural condition of an aircraft is pivotal in being able to make, or not make, the decision to purchase a plane. With safety as the primary objective, a visual assessment of an aircraft’s condition conducted by a qualified technician could offer the peace of mind you are looking for. 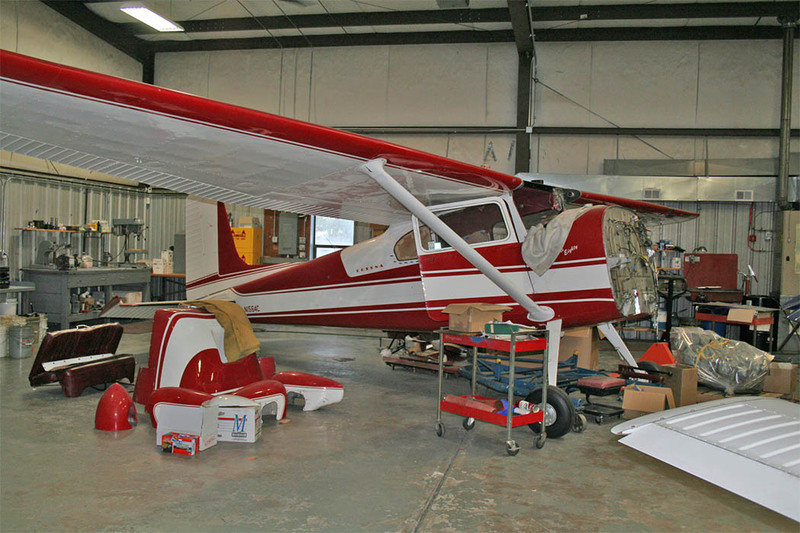 Restorations – Time can take its toll on an airplane. 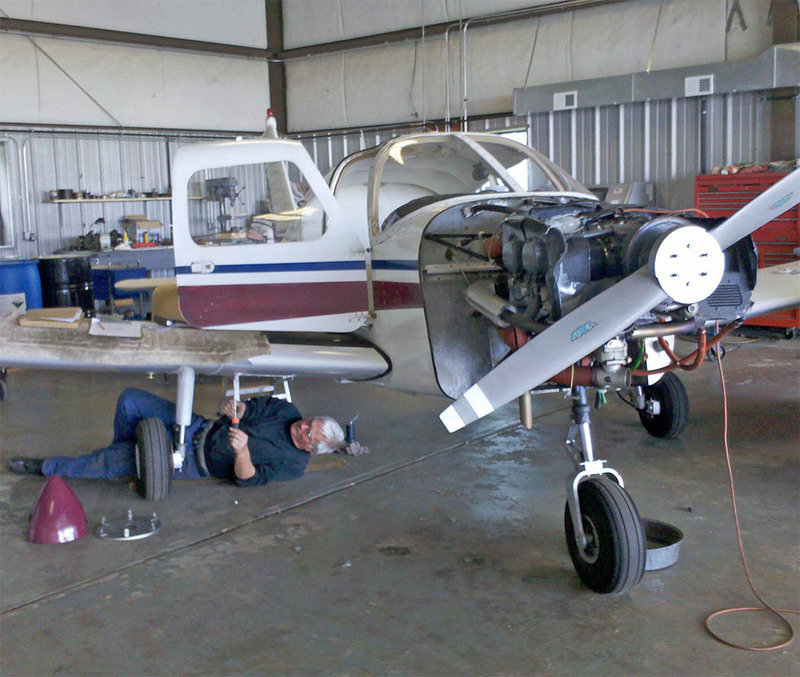 Our team of techs has years of combined experience with vintage makes and models of all types of aircraft. Allow us to bring your plane back to serviceable condition.